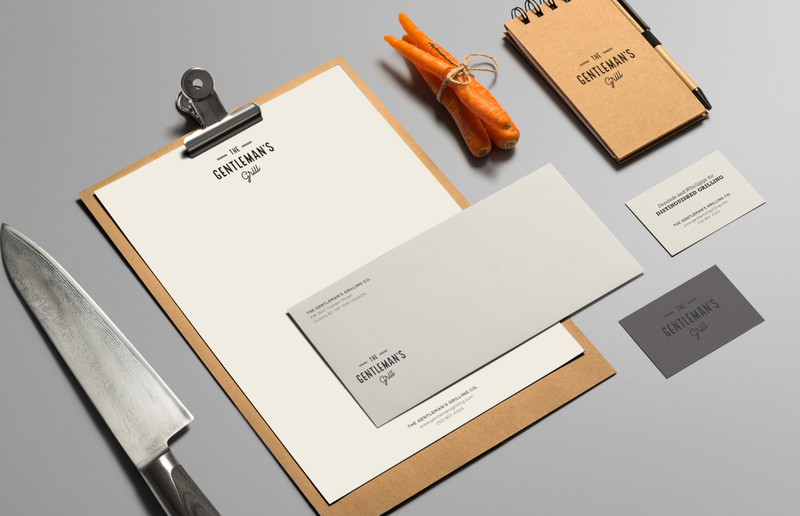 Project Develop a brand, and design packaging and brand collateral. 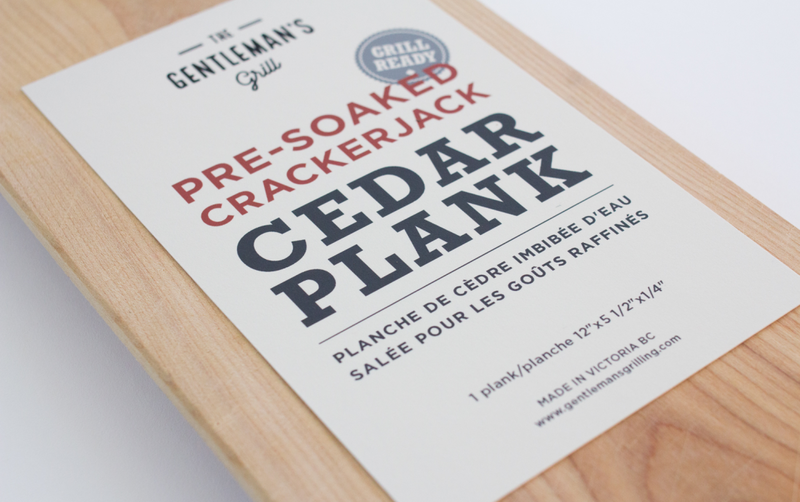 I worked with the client to introduce their line of pre-soaked cedar planks for grilling. The target market was upscale butcher shops and kitchen stores. 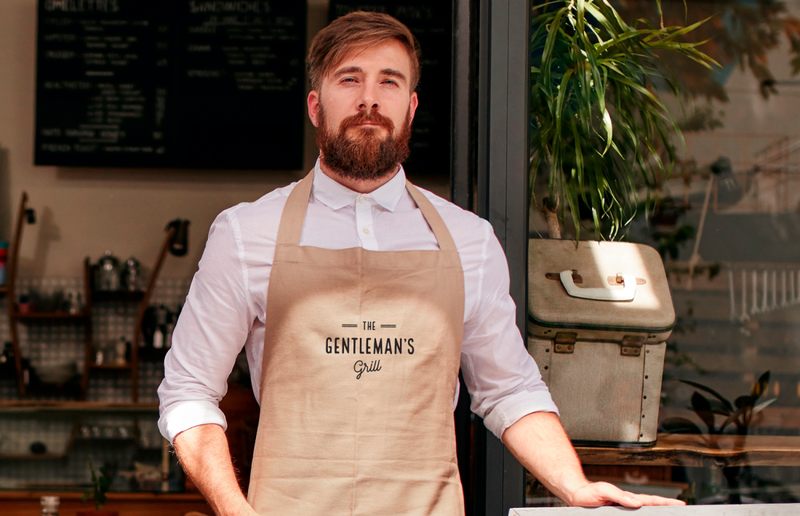 They wanted to reach young, hip foodies with a vintage feel and a bit of whimsy. 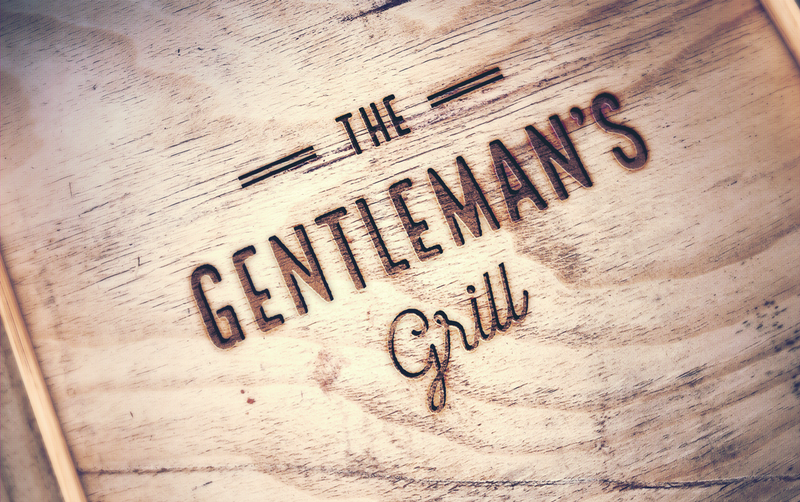 I presented them with a simple but effective wordmark that could be used to burn into some of their higher end boards as well as brand their other collateral.